Outdoor Sporty Design. 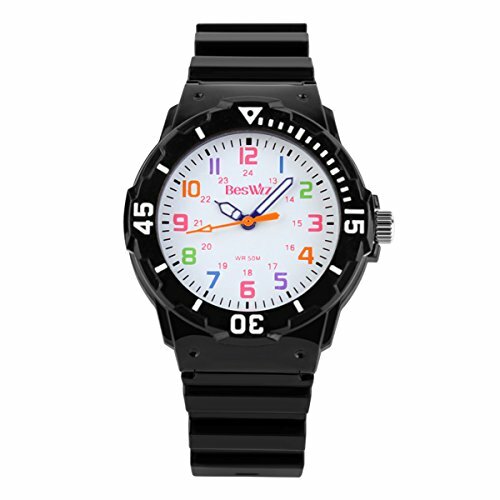 Combines quality, the sports watch is good gift for children special. NOTE - Please Do Not Press Any Buttons In The Water Or Wear This Watch For Long-Time Underwater Activities. Daily Waterproof.NOTE:Please DO NOT press any buttons in the water or wear any underwater activities. If you have any questions about this product by DistrictMaster, contact us by completing and submitting the form below. If you are looking for a specif part number, please include it with your message.